Joseph Kennedy's rise on Wall Street and then in government. John Kennedy's presidency. Robert Kennedy's tormented journey from attorney general to presidential contender. 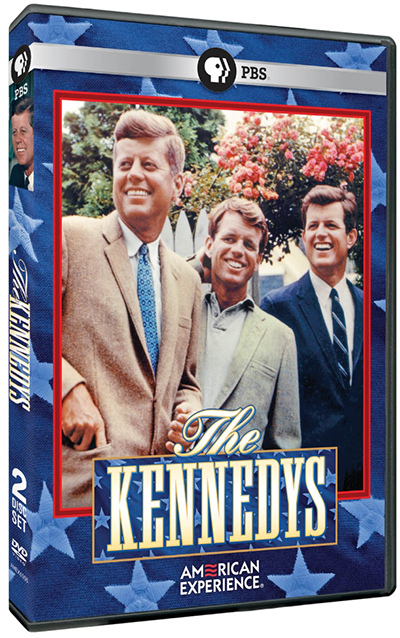 Edward Kennedy's fall at Chappaquiddick and eventual withdrawal from the 1980 presidential race. The Kennedys explores the building of the Kennedy legend, a story in part created and then brilliantly promoted by the family itself, a story whose afterglow still captures the American imagination.